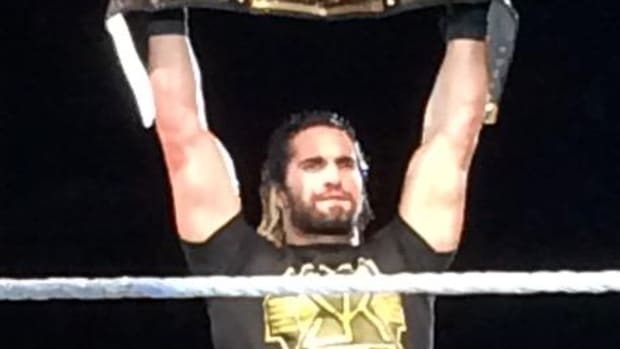 Seth Rollins Return? Bulldog In Hall Of Fame? Survivor Series Main Event Too Short? Undertaker's Wrestlemania 32 Opponent?